Georgia Gould travelled across the UK to uncover the values, aspirations and challenges of young Brits, from job seekers in Bradford and working-class families in Glasgow's Easterhouse estate, to student protesters at Sussex University and young entrepreneurs in London such as YouTube sensation Jamal Edwards. If we show young people that we trust them with the future of our country, we will find that they are ready to rise to the challenge. 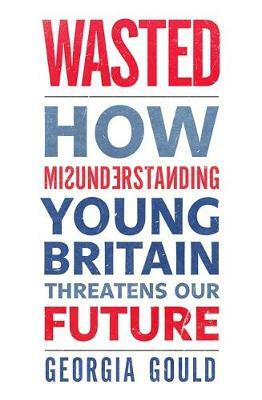 This timely work points the way towards a new social contract and gives a voice to young Britain.